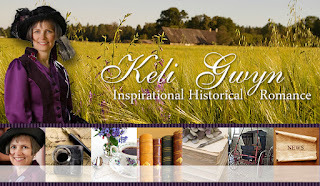 Head over to her blog and check out the fun interview in Keli's feature Meet the Reviewers. 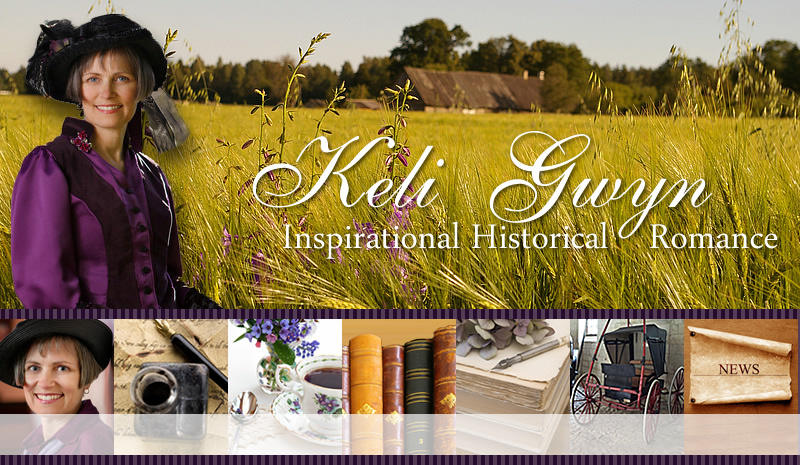 There is also a giveaway you can enter for a copy of Keli's newest book A HOME OF HER OWN which I reviewed HERE. Hi Julie, I really like the flower and rjbbon on your website banner. I read your interview and I was amazed with all of the baking you do, not only at Christmas, but also throughout the year!